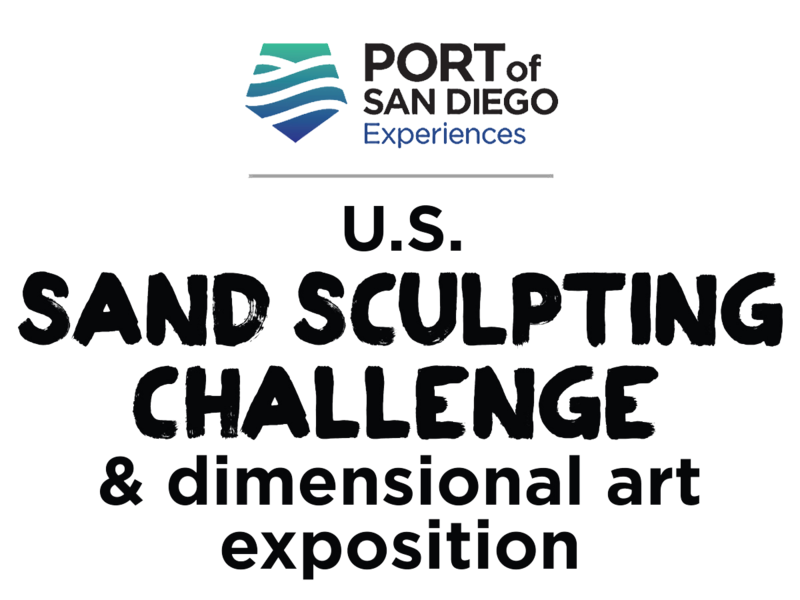 A native Dutchman, Tom Koet has a Masters degree in Industrial Engineering from the world famous UT Delft University in the Netherlands and went on to become a designer and sculptor for some of Europe’s and North America’s largest sand sculpting events. He is the founder, executive director and active sculptor for Sandsational Sand Sculpting, a firm that works with Fortune 500 companies, museums, resorts, shopping malls, marketing agencies and others who wish to use the art to improve image or employee relationships, gain consumer attention or build traffic. He and the firm specialize in large-scale projects and in figures and faces with a wide variety of expressions. A fierce competitor, Thomas has won many first place, sculptor’s choice and other titles in contests worldwide. His ability and talent have taken him all over Europe and the U.S. as well as China, Korea, Japan, Indonesia the Middle East and Canada. He is most proud of winning the World Championship of Sand Sculpting in Federal Way, Washington in 2010, competing against 27 artists from 17 countries.